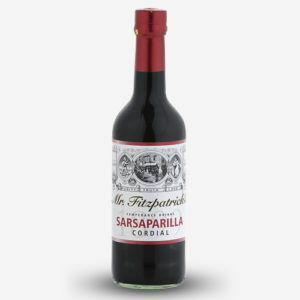 It is a strong cordial, you can dilute 8 parts water to concentrate. Most supermarket cordial are add 4 or 5 parts water, that basically double the strength. The only problem is it tastes strong of ginger and mild on the lemon, it is surposed to be lemon and ginger, meaning strong on lemon and mild on ginger, such a shame. Hopefully they will change the recipe. 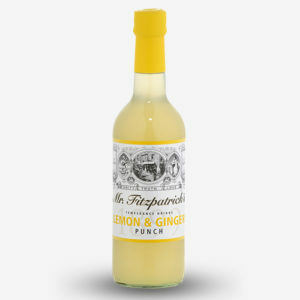 Gorgeous ginger and lemon drink, just beware the ginger can take your breath away if you make it too strong! 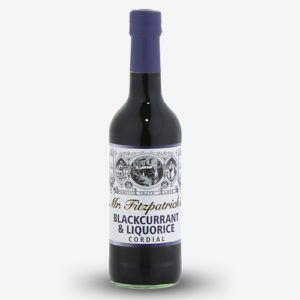 Lovely with plenty of ice and still or sparkling water. Like the title says, we did a direct taste test comparing the cordial with a premium brand imported from the US. The cordial held it's own pretty well. 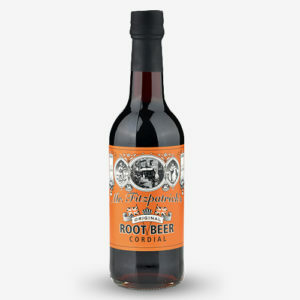 Since, as far as I know, it is the only Root Beer product made here in the UK, it deserves kudos. Extra points for making Sarspirilla as well, that's next on the list. 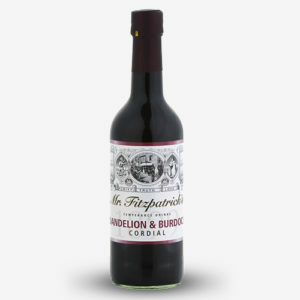 I have previously had the Bundaberg ready bottled Root Beer and thought that was delicious, but at almost £2 for a 330ml bottle works out quite expensive so I was delighted to find Mr Fitpatrick's cordial version which you can dilute with sparkling or soda water to taste, as the Bundaberg one is quite sweet for my taste. 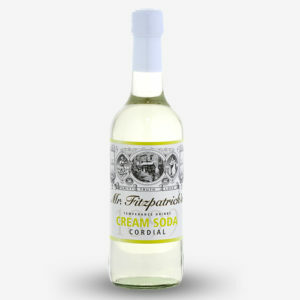 This is a really refreshing and thirst quenching drink which leaves a very clean after taste on the palate. 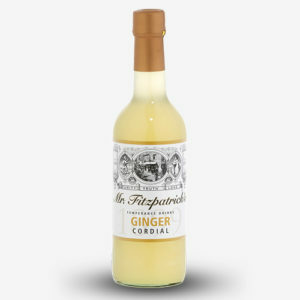 Congratulations to Mr Fitpatrick's on a very authentic and wonderful drink. 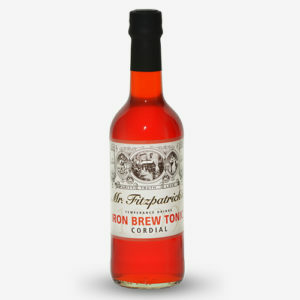 I really didn't expect this cordial to be so punchy and bold. It's now my favorite drink. I'm also going back to the store where I bought it to stock up and try some more flavours. Only wish it was sugar free but you can't have everything I guess.